Shayla​ has been working closely with animals for over 10 years. Initially trained​ as a Vet Tech Assistant in a local emergency clinic, she ​later changed career paths and became a ​professional Dog Groomer, and is now running her own successful pet grooming business. Read moreWhat are the 17 Hardest Dog Breeds to Train? What are the Top 28 World’s Most Loyal Dog Breeds? 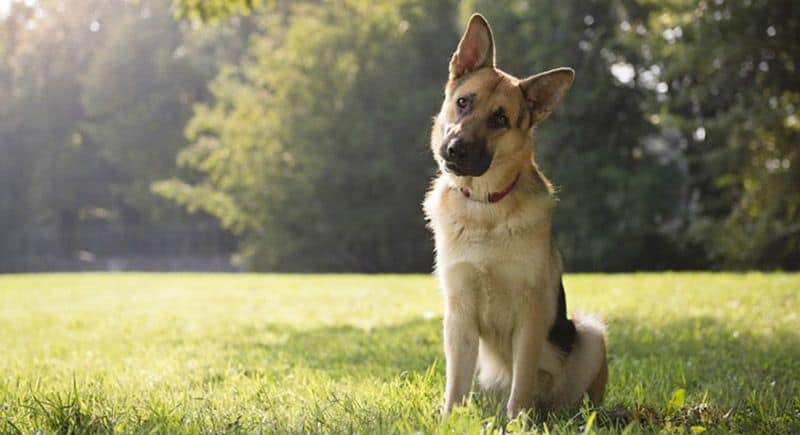 Read moreWhat are the Top 28 World’s Most Loyal Dog Breeds?